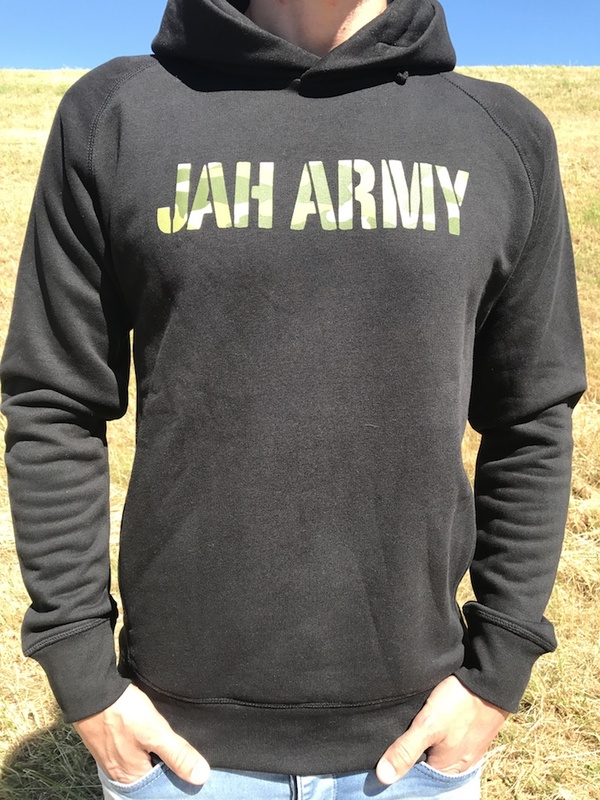 Here you will find selection aids for your suitable size of all Jah Army shirts and hoodies. 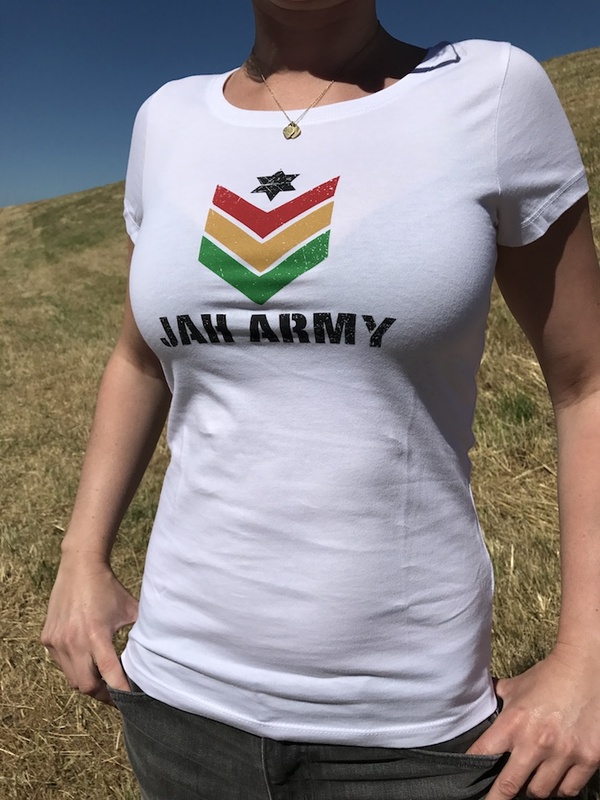 The respective information is valid for all T-Shirts, Hoodies and Women T-Shirts. 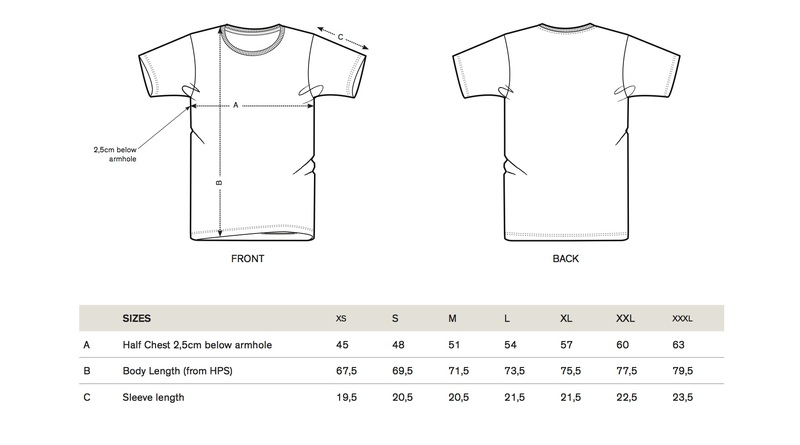 If you are unsure: just lay down the shirt flat at home, measure it according to the size chart and compare it with the information. 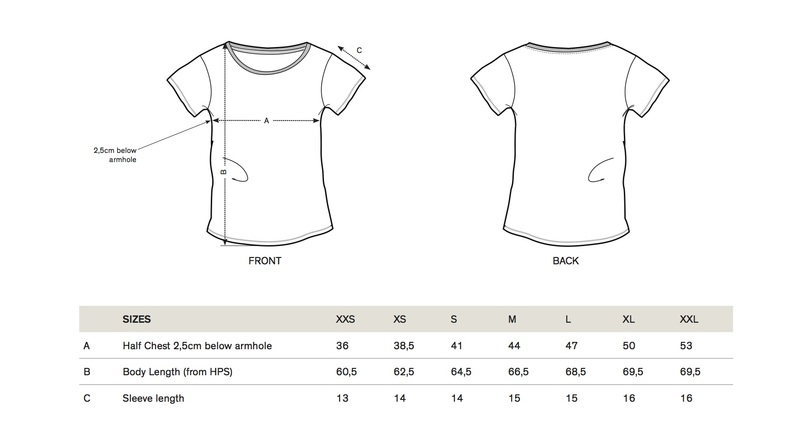 Description: The shirt sits pleasantly modern, meaning it is not far cut and also not too slim fit. 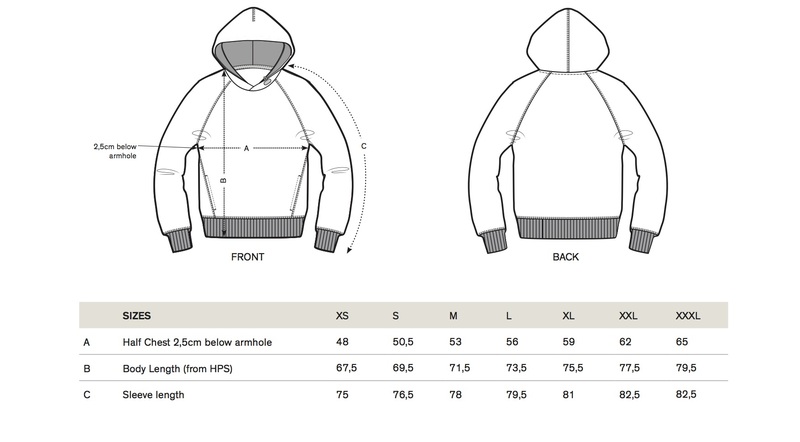 Description: The hoody sits pleasantly modern, meaning it is not far cut and also not too slim fit. Description: The shirt fits well but remains comfortable and has a pleasant round neckline.